How customer-centred is your website? Today's leading websites aren't static brochures, instead, they are immersive experiences with carefully crafted customer journeys and content to engage an audience instantly. Because an integrated digital customer experience is business-critical, today's leaders don't update their website designs every few years as used to be the case, or even, every few months, instead they invest in continuously optimising their digital experience. If you are serious about getting the most leads and sales from your desktop and mobile site or app, you simply have to continuously optimise your users' digital experience. 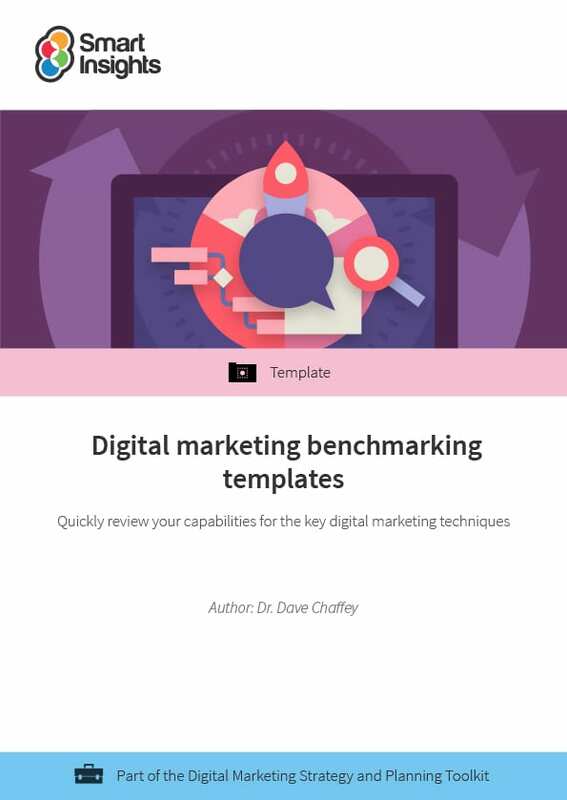 Our comprehensive Digital Experience Management toolkit, trusted by thousands of marketers and companies of all sizes and in over 100 countries, gives you everything you need to create, launch and refine a winning strategy. All in one, easy to access place. The web was now invented over 25 years ago by Sir Tim Berners-Lee. Since then, we have seen huge advances in personalisation, page load speed and support for mobile devices. So, you might think that businesses today have the knowledge, skills and tools to work with their agencies or internal teams to create effective customer journeys. Not so in our experience! With the rapid changes in technology and design style, many businesses are constantly playing catch-up with the latest techniques. Often, this means they have neglected the fundamental best practices which are essential to get results. Our Digital Experience Toolkit is here to help. Our guides and templates will step you through all of the questions you need to ask to review your current website and rapidly make improvements. We’ll help you identify the ‘quick wins’ and the major changes needed as part of a website redesign. There is no quicker, easier or more effective way to optimise your site for the best sales uplifts and ROI. PLUS, if you manage or work for a transactional, ecommerce site, don’t miss our acclaimed ‘Ecommerce Bible’ which is part of our Ecommerce toolkit. Armed with our Digital Experience Management Toolkit, the world's top marketers use our unique approach to develop winning Digital Experience Management strategies. 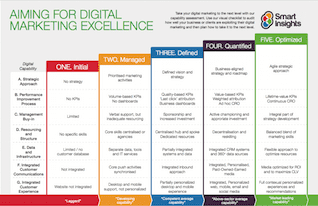 How do I get the Digital Experience Management Toolkit? You need to be an individual or Business member to get full access to this toolkit but we offer a free sample to get you started. 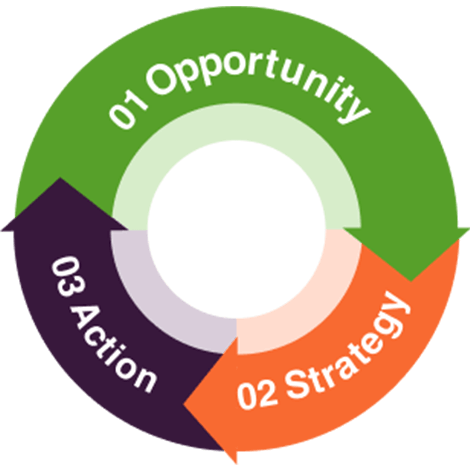 Join as an Individual or Business member to access this toolkit and up to 19 more.